Greg King has had a life long love of films. He has been reviewing popular films for over 15 years. Since 1994, he has been the film reviewer for BEAT magazine. His reviews have also appeared in the Herald Sun newspaper, S-Press, Stage Whispers, and a number of other magazines, newspapers and web sites. 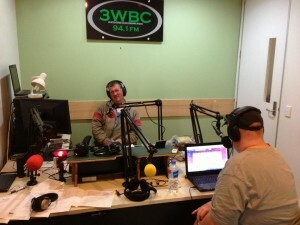 Greg also hosts Movies At Dusk on 3WBC 94.1FM every Sunday between 7-7pm. The two hour show includes interviews with film makers, reviews and news from the world of film and entertainment. he also co-hosts the breakfast show The Wednesday Motley Crew with David Griffiths every Wednesday morning between 7-10am on 3WBC 94.1FM. 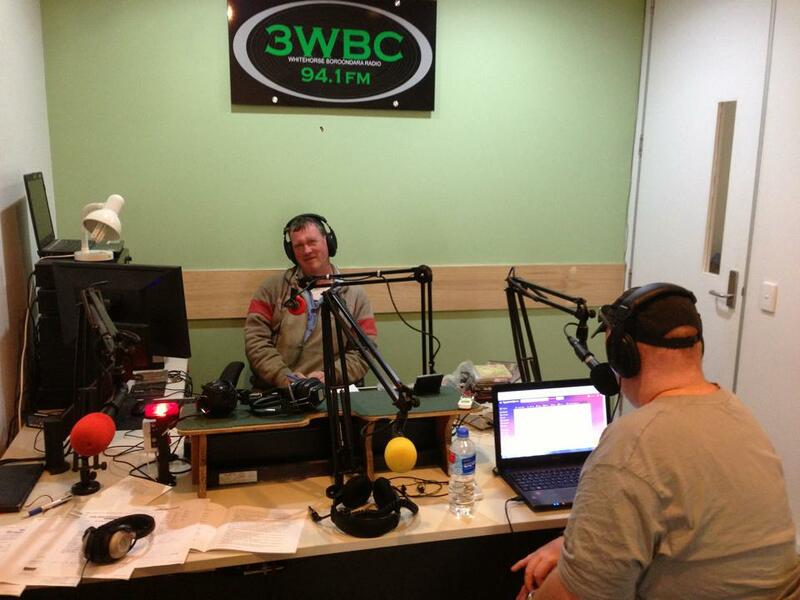 Greg also presents film reviews regularly on Terry Phibbs’ Dusk program every Sunday at 6.30pm on 3WBC 94,1FM and at 2.30pm as part of Peter Cassidy’s Saturday Afternoon Program. He was the producer of Media Moves Cinema Scene, heard every Saturday morning from 11.00am to 12 noon, on radio station 3CR in Melbourne. Greg is also the secretary of the Australian Film Critics Association. When not viewing movies, Greg’s other passions include reading, listening to music, and the St Kilda football club.